The HYDRO-BLOK EZ Access Shower Ramp is designed to allow easy no-barrier access into a shower. 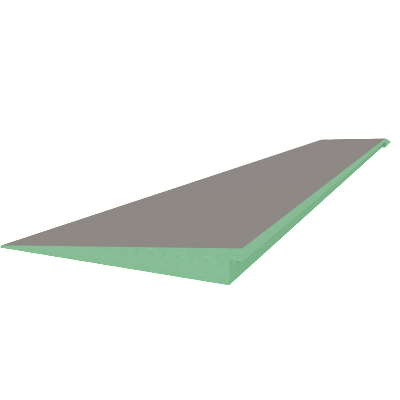 Starting at 1/8″ and rising to 1 1/2″ to match our shower pans, this ramp provides a smooth transition and entry into any of our showers. The EZ Access ramp features a 90 degree corner at one end so that you can seamlessly continue a ramp on two sides of your shower pan if needed. Constructed of HYDRO-BLOK 100% waterproof XPS foam and covered with fibreglass mesh and a modified cement coating.